Tampa Bay Triple Threat Theatre's mission is to promote and encourage the advancement of education and cultural development of the performing arts by creating, furthering and producing opportunities for the youth of our community regardless of age or background. 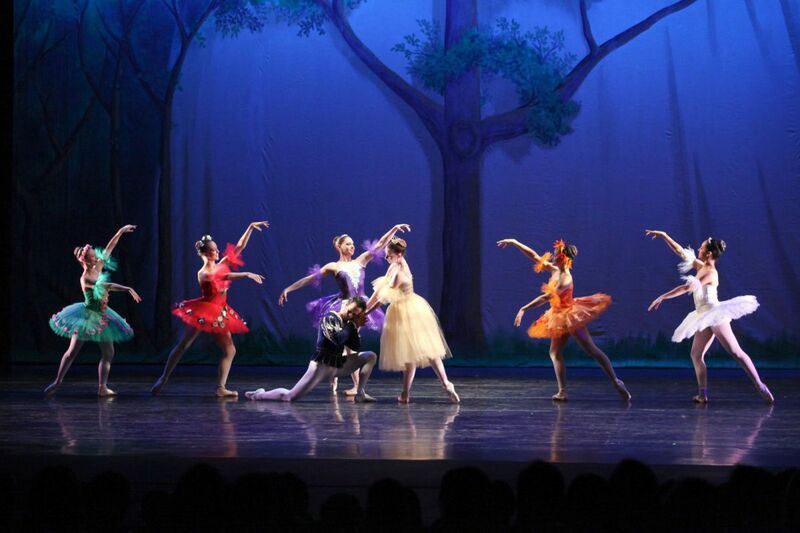 Bring your family to experience the classic whimsical tale of Alice in Wonderland when Tampa Bay Triple Threat Theatre presents the live ballet this spring. We are only as strong as our community. Your donations are greatly appreciated. Plan on shopping online? Click to shop Amazon and a portion of your spending will benefit the Theatre. © 2019 | Tampa Bay Triple Threat Theatre, T3, is a non-profit 501(c)(3) corporation organized exclusively as charitable and civic.